Step into the Fresh Market prepare to have all your senses take you on a wonderful and timeless journey. From the sight of the large fruit, the smell of the freshly brewed coffee, and the taste of delicious samples, to the sound of soothing classic music that plays quietly in the background, the experience of being in Fresh Market is certainly unlike any other. No doubt when you begin shopping you’ll just want to take your time as you often find yourself humming the classic Beethoven symphony playing in the speakers, but no worries, you’re on island time here in Destin, so take as long as you want. You’ll be shocked as you see how large the vegetables are, and how sweet the fruit is. Health nuts take delight in knowing almost everything in the Fresh Market is all natural, with no preservatives or other pesky chemicals. Make sure you stop by the freshly brewed coffee stand and take a sample, and don’t worry about coming back for seconds, the friendly employees are more than happy to fill your cup up again. 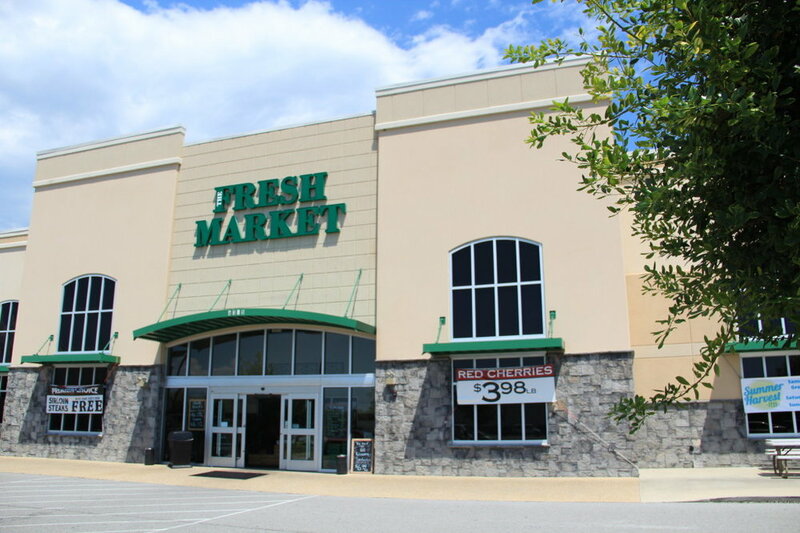 So head over to the Fresh Market for all your grocery shopping needs!